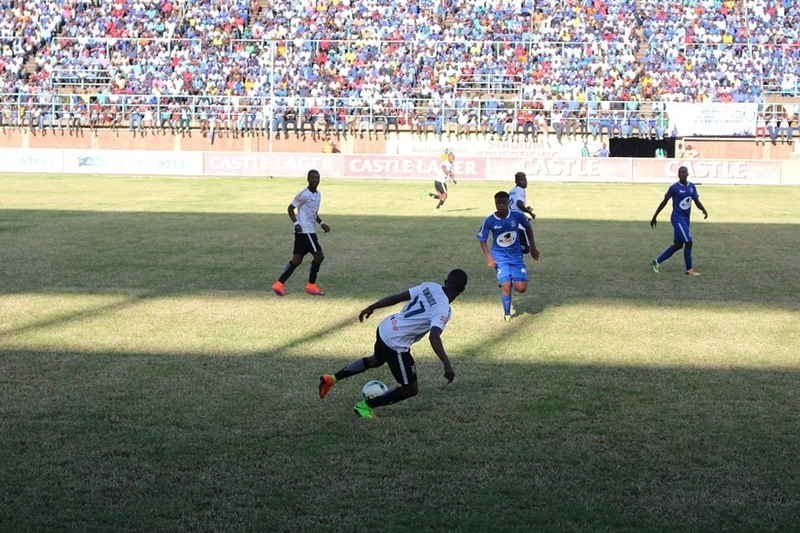 Premier Soccer League has released the rescheduled Match-day 21 fixtures. The games which were supposed to take place on 4-5 August after a one week break were called off following political violence which occurred in the capital last Wednesday. Now the league action will resume this weekend, but the match between Highlanders and Dynamos will not take place probably due to security and safety concerns. The tie was set for Barbourfields on Sunday. Other games will go on as scheduled as Harare City face Mutare City on Friday before CAPS United and Black Rhinos clash on Saturday. There are only two encounters on Sunday. Yadah will host Herentals while Shabanie dates Chicken Inn at Maglas Stadium.